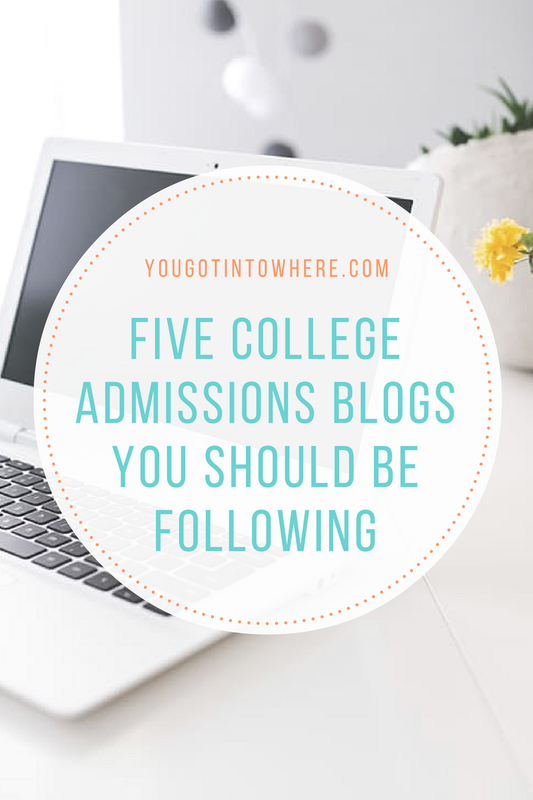 Five College Admissions Blogs You Should Be Following! — You Got Into Where? Five College Admissions Blogs You Should Be Following! Some of you may be wondering, “Is YGITW the only source for my college admissions needs?” and the answer is no! 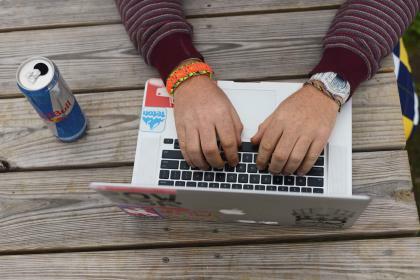 There are many different admissions blogs available on the internet (although YGITW is obviously the best ;), but here are six blogs that will help you will all of your admissions questions! Are you interested in the Ivy League? If you answered yes, then this blog is for you! 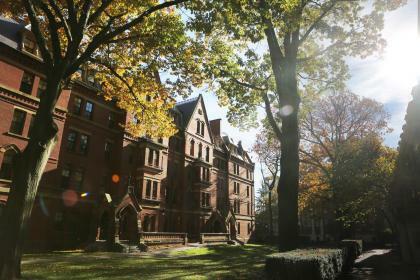 Ivy Coach provides information on the college admissions process for the schools in the Ivy League such as Yale, Harvard, and Dartmouth. With the Ivies being some of the most competitive schools in the nation, Ivy Coach is sure to help when it comes to fulfilling your Ivy dream. Along with college admission, the blog also includes information about Ivy League sports and college athletes. Ivy Coach has also received national recognition and has been featured in credible newspapers such as The New York Times and The Wall Street Journal. "Connecting with Readers in College Admissions Essays"
The College Solution is a blog created by Lynn O’Shaughnessy who is a nationally recognized college expert, journalist, author, and educator. 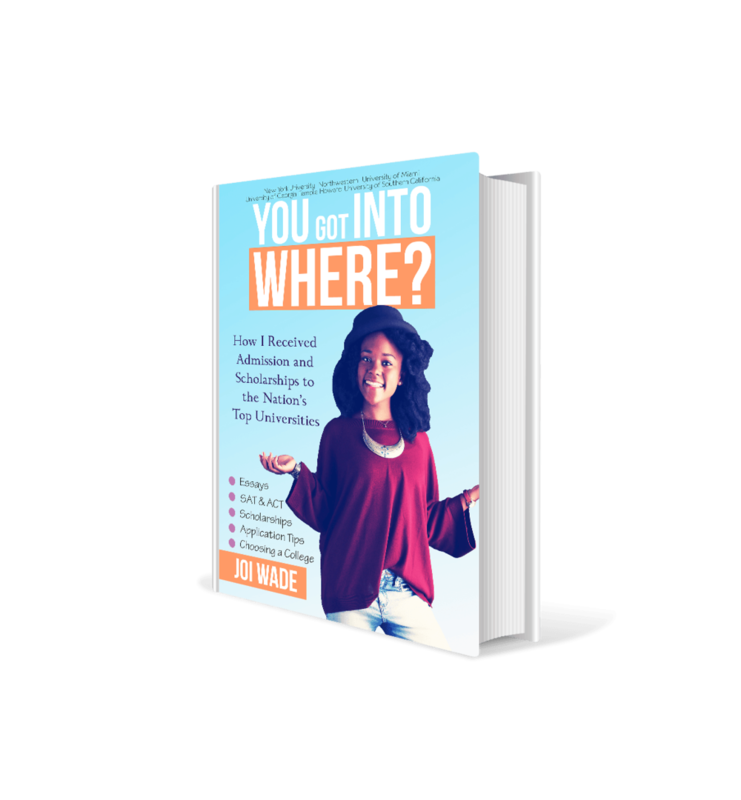 Her blog consists of everything from college rankings to finding different scholarships. 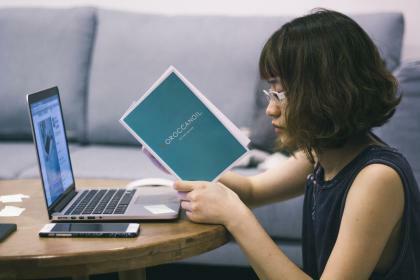 Her articles provides an expert's view on the college admissions process and this blog is great for many different uses! "10 Things to Know About the New FAFSA Changes"
"Why You MUST Use Net Price Calculators!" The Insider Blog contains information for both parents and students. This blog highlights three major aspects: A Parent’s Perspective, School Spotlight, and Scholarship Spotlight. These different topics feature articles about parents, details about specific schools, and scholarships. But, these aren’t the only topics available on the website, College Coach provides various others such as Advice from the Experts and Tips for Acing the Essays. Another unique feature of this blog is that they provide podcasts for students and parents to listen to on an ample amount of topics. "School's In! Application Workshop: Filling Out the Common Application"
Princeton Review is most notably known for its Advanced Placement review books, but did you know that there was a college admissions blog? College Advice from the Princeton Review provides everything about college advice. The menu selector located on the website can be easily navigated. The menu consists of different sections: Apply, Pay, Prep, Study and Succeed. These tabs can be easily located and it can help you with whichever topic you need. 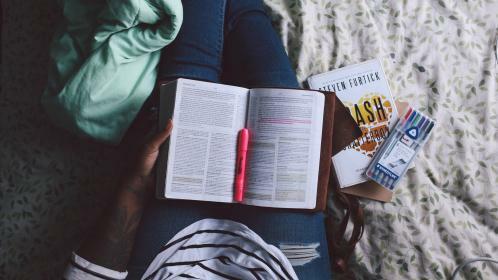 A great feature on this blog is that it also includes tools that can help match you to your perfect university and major! "How to Compare Colleges and Find Your Target Schools"
"What High School Classes Do Colleges Look For?" College Planning from Best College Fit provides great information about the college admissions process. One thing that stands out for this blog is the Readers’ Forum. The forum allows students to send in questions to the blog’s primary contributor, Peter Van Buskirk. He also tailors his articles based on the questions he receives from his readers. This blog is especially helpful because of how applicable these posts can be as well as how personalized. “‘Connect the Dots’ With Your College Application"